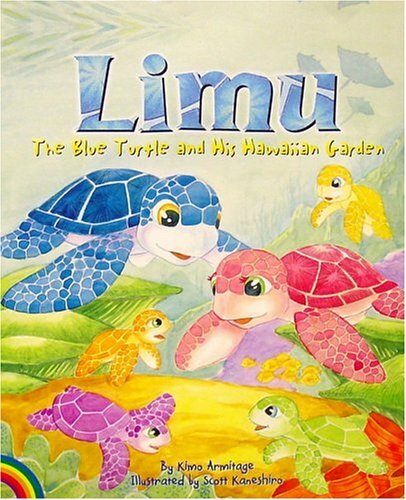 Limu the blue turtle, lovable main character of the best-selling children's book by the same name, is back in another heart-warming adventure. Jonah, a whale Limu befriended in the first book, returns with a gift for Limu. This gift is the catalyst for Limu's journey to the Faraway-Forest. Along the way, Limu meets a beautiful pink turtle named Coral. Young readers will enjoy following Limu and Coral as they embark on a great adventure to the Faraway-Forest and back to Limu's Hawaiian garden. If you have any questions about this product by Brand: Island Heritage Publishing, contact us by completing and submitting the form below. If you are looking for a specif part number, please include it with your message.